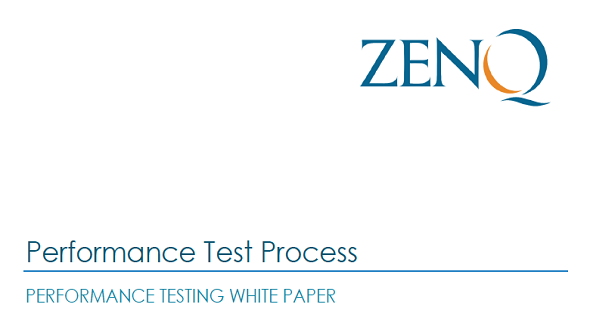 This whitepaper describes the methodology we adopt for security testing projects to detect vulnerabilities & enhance the security posture of client applications. 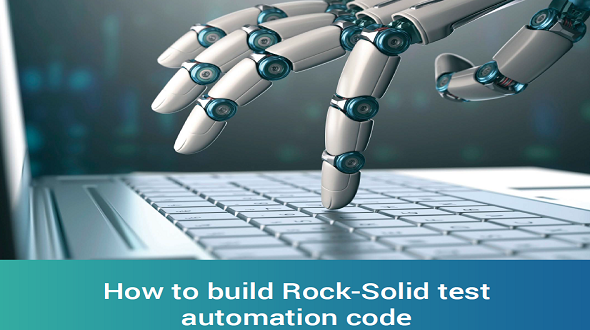 This white paper elucidates Test Automation coding best practices, out of our experience working on multiple projects. 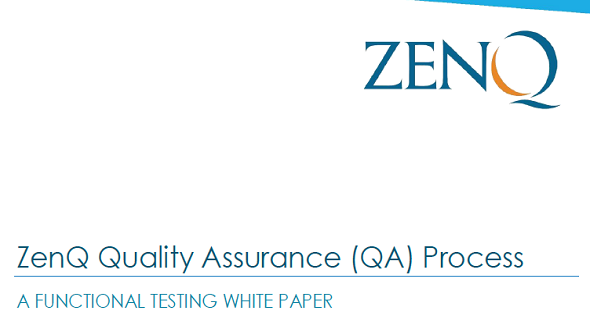 This whitepaper discusses the strategy and process we adopt at ZenQ for functional testing enabling clients to meet the set quality targets regardless of platforms, technology, project complexity or organization size. 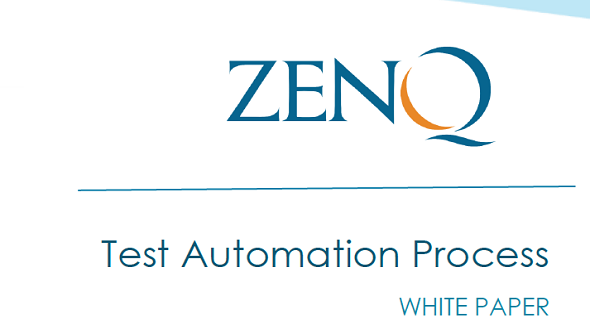 This whitepaper describes our approach to derive test automation projects and deliver highly reliable and cost-effective test automation solutions to enable our clients achieve their objectives. 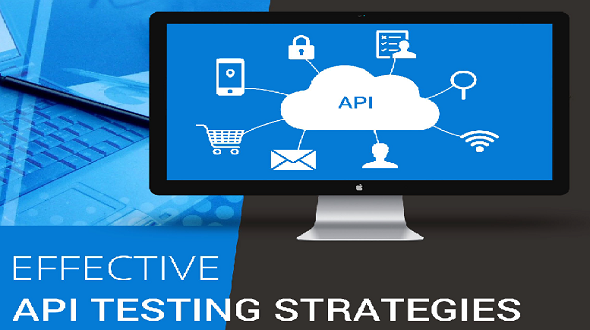 This whitepaper talks about the importance of API testing, its advantages, challenges and how to develop a robust and efficient API testing strategy to overcome challenges. This whitepaper unearths the performance issues of an application to ensure that our client's roll-out worry-free product releases/upgrades.